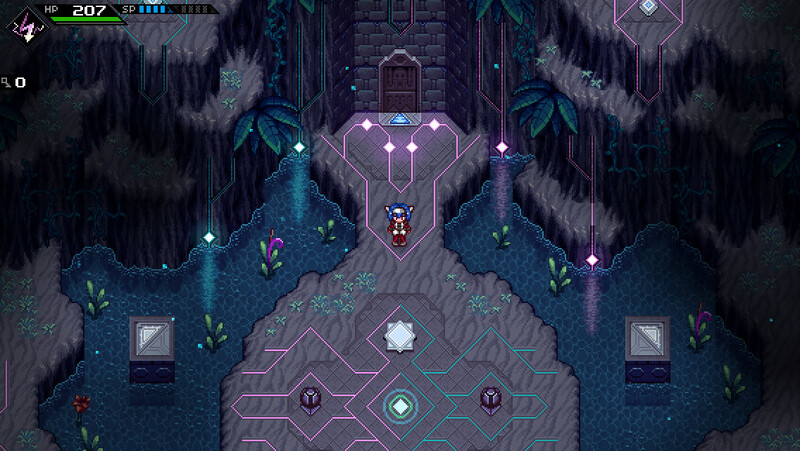 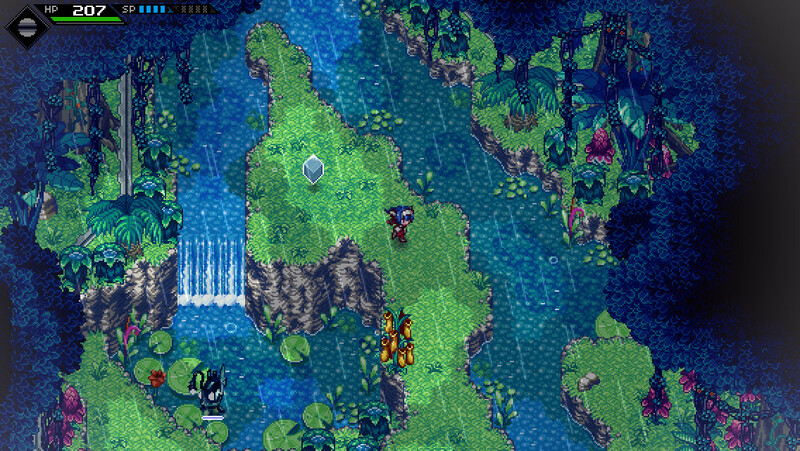 Radical Fish Games has revealed that its action RPG CrossCode will be fully released on September 20, 2018. 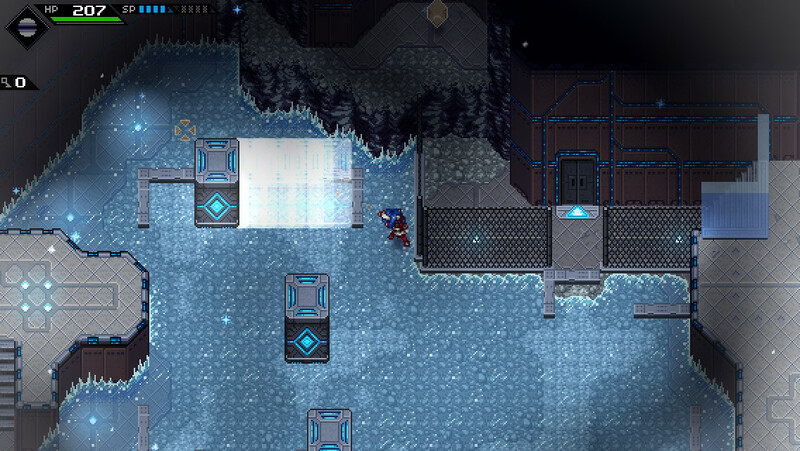 The game will be available for PC, Mac, and Linux through Steam after spending over three years in Early Access. 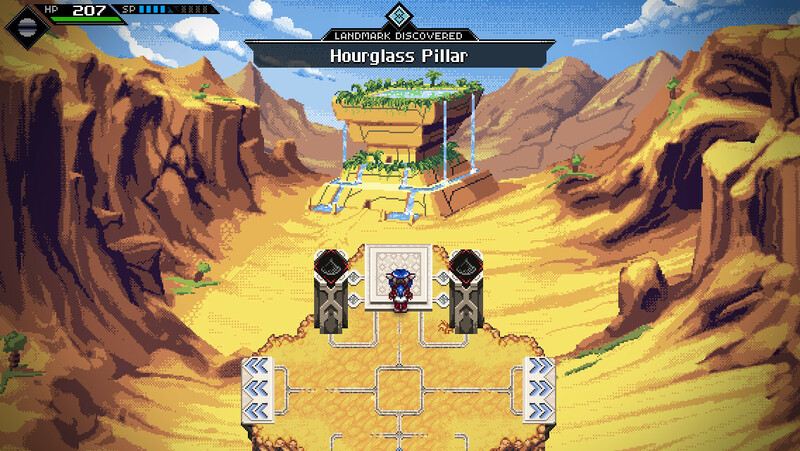 The developer will continue work on the game after release, with free updates promised that will add in a New Game+ mode; additional NPCs, quests, and enemies; the “Last Minute Hero Guild”; and more maps, quests, and an arena mode to the game’s Rhombus Square hub. 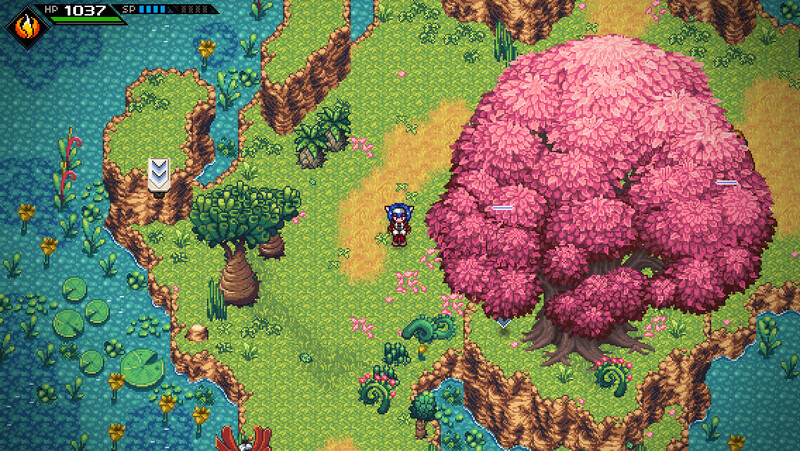 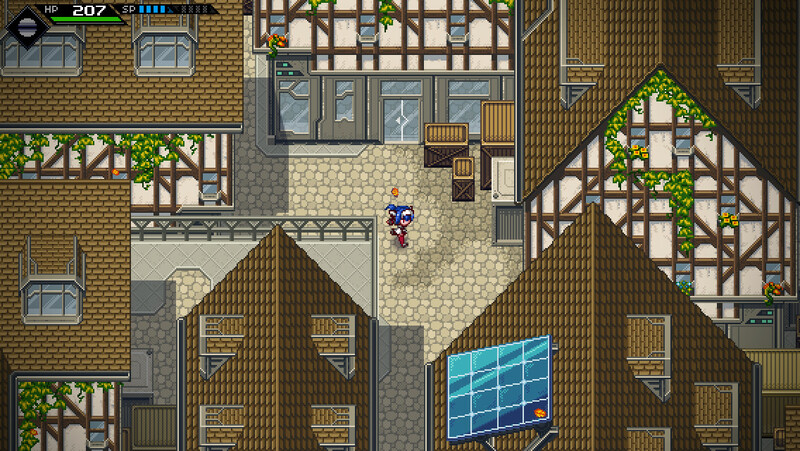 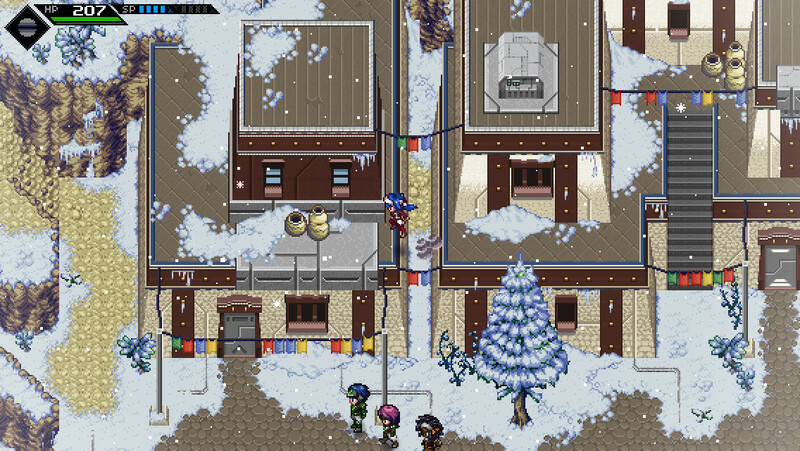 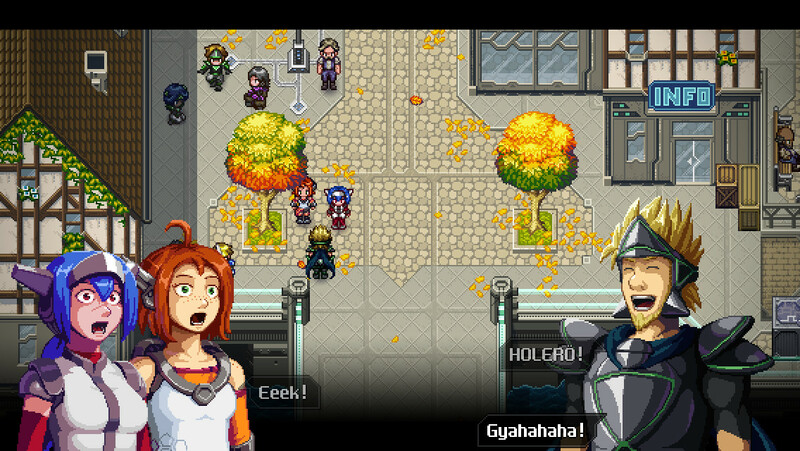 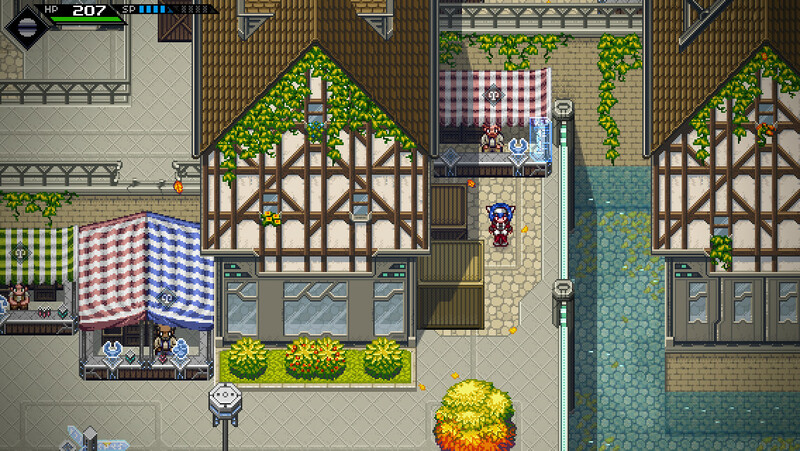 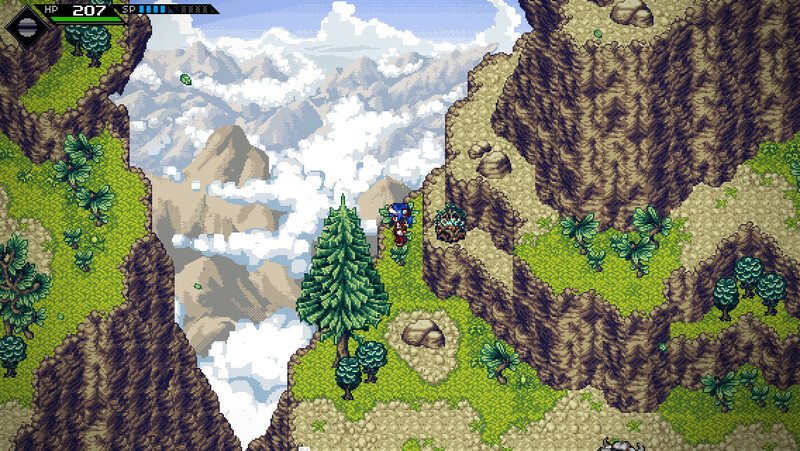 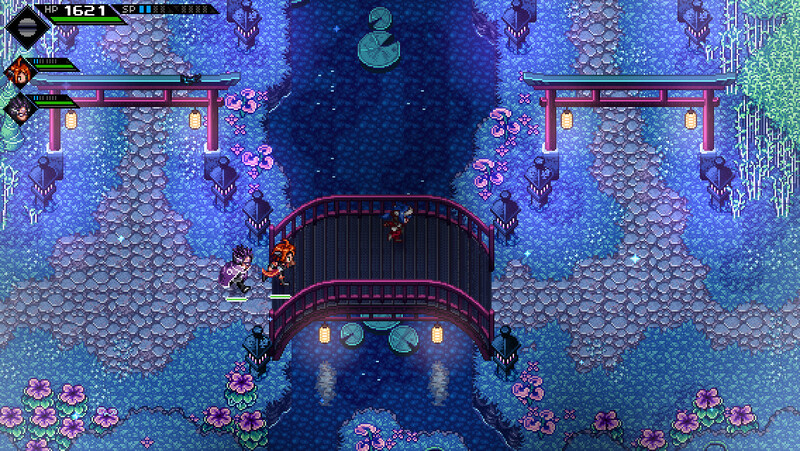 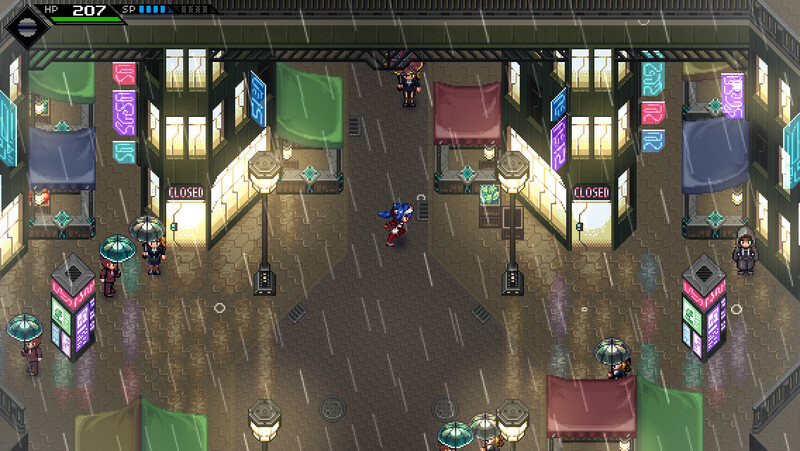 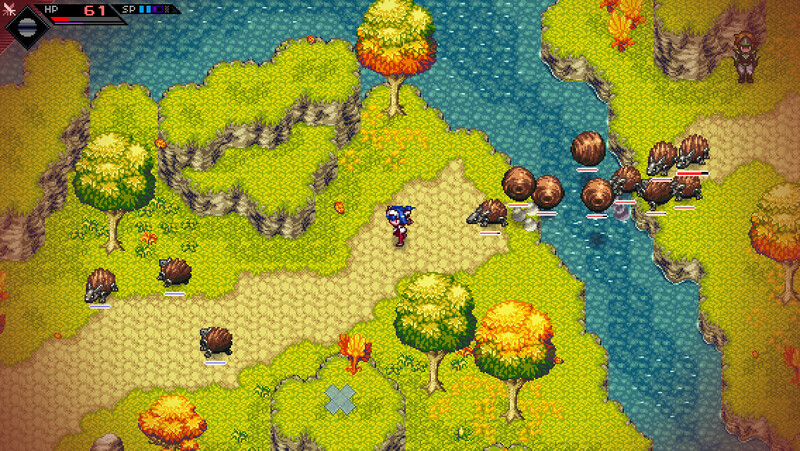 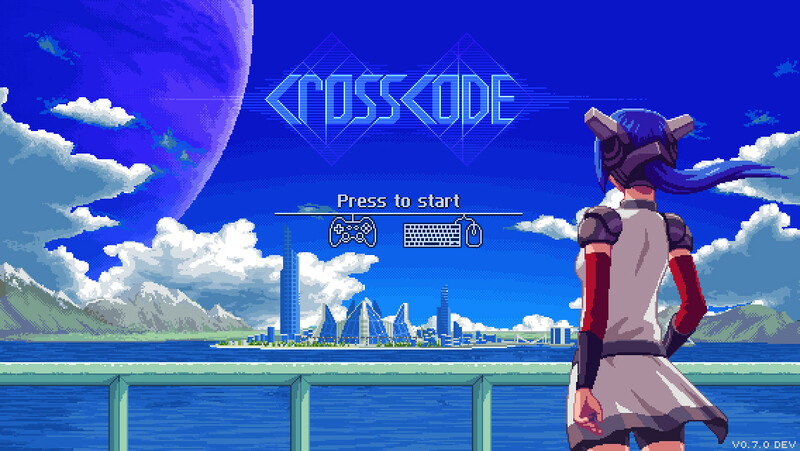 CrossCode is a retro-styled game set in the future and has been in development for almost seven years. 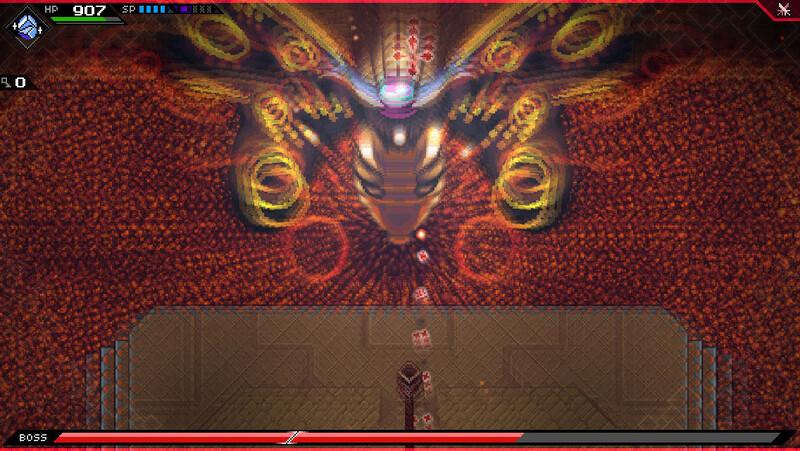 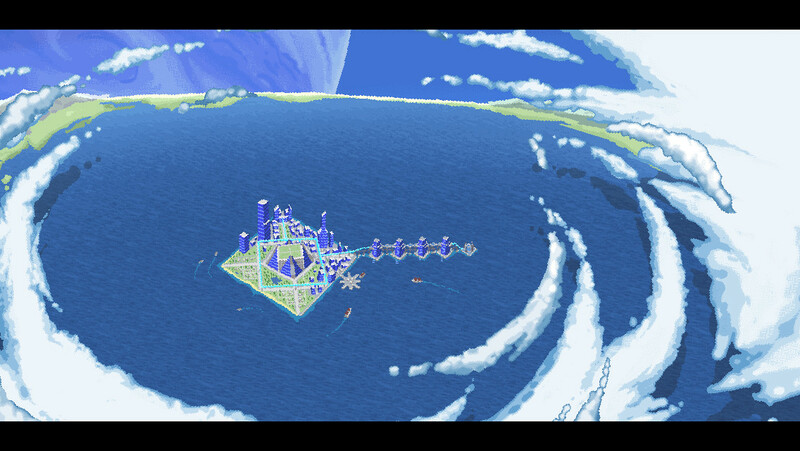 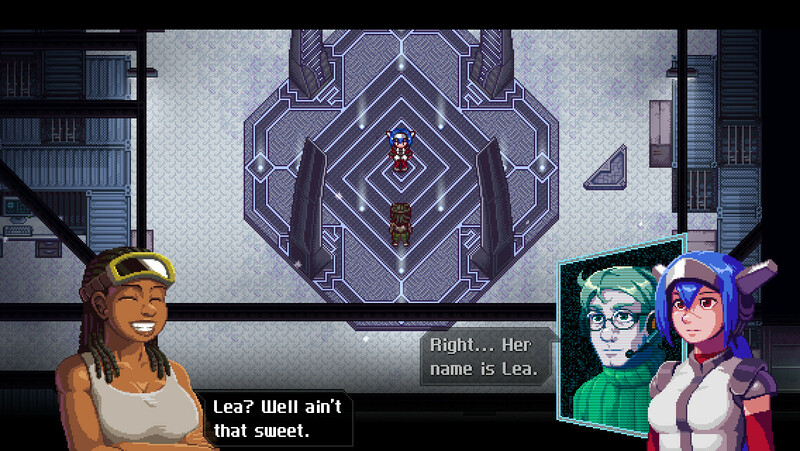 The game follows Lea, a mute girl who logs into an MMO of the future, exploring its world, meeting other players, and overcoming its various challenges. 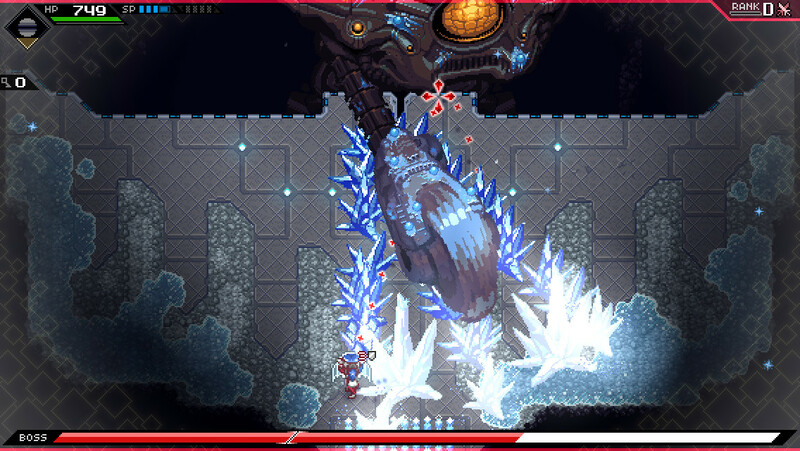 After researching this game a little, and checking out the early access of steam reviews- this game is actually a big deal for quite a few backed and players. 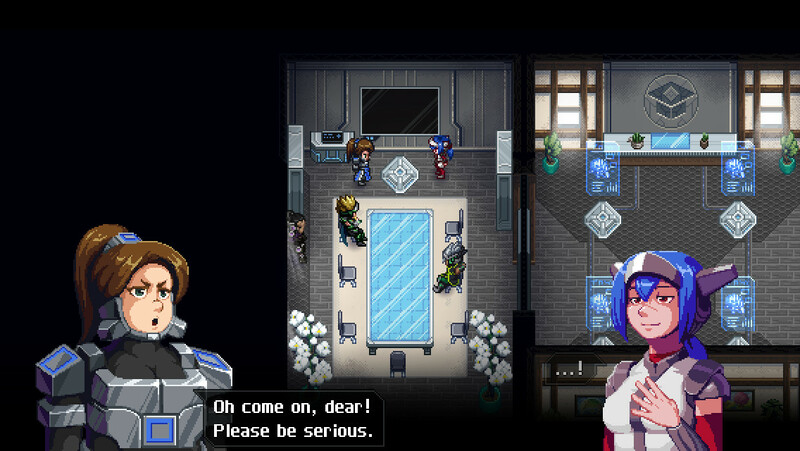 It has very strong reviews. 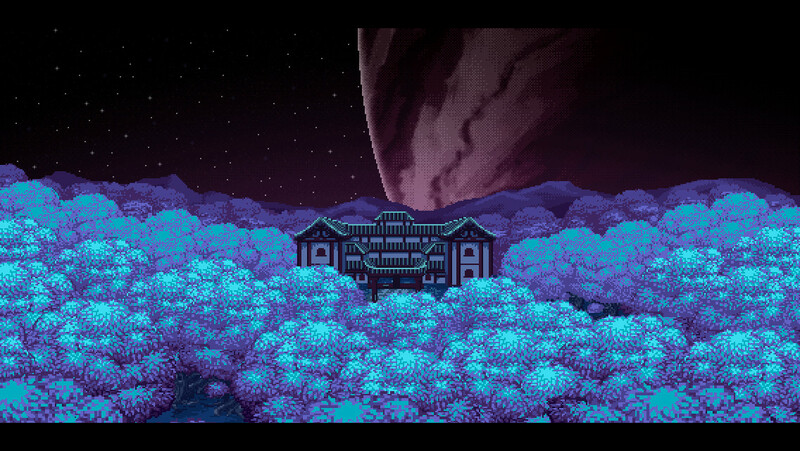 Yeah, I’m very excited for the full release.